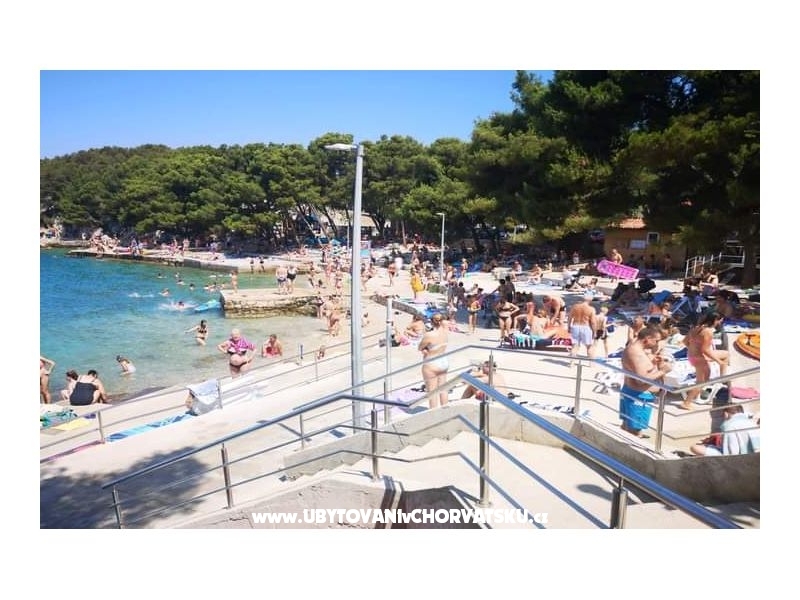 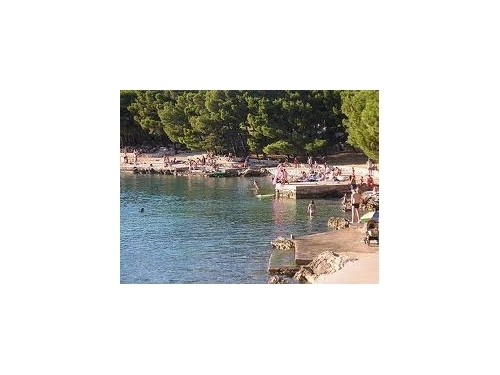 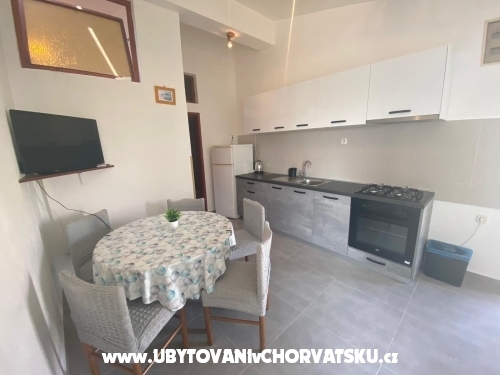 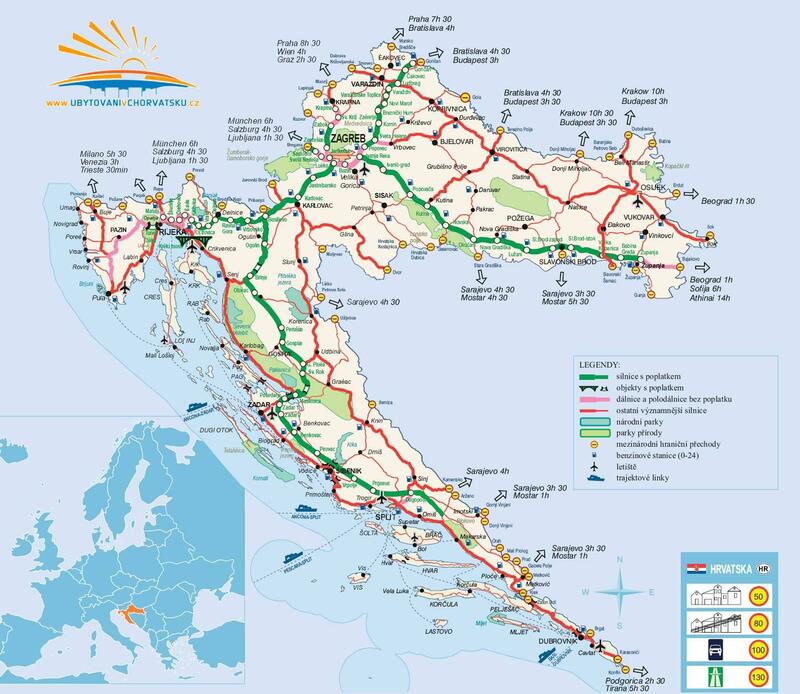 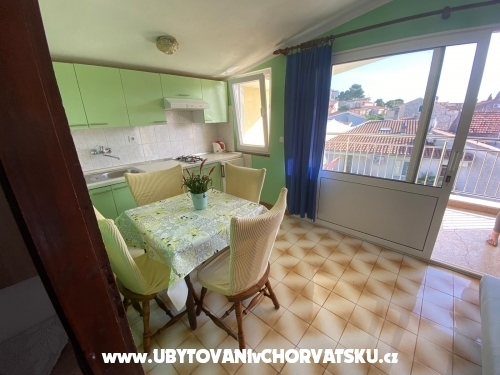 If you are interested in affordable last minute accommodation offers in the "Apartments Angela Tribunj" - Vodice please contact the owner via the contact form at the bottom of this page. 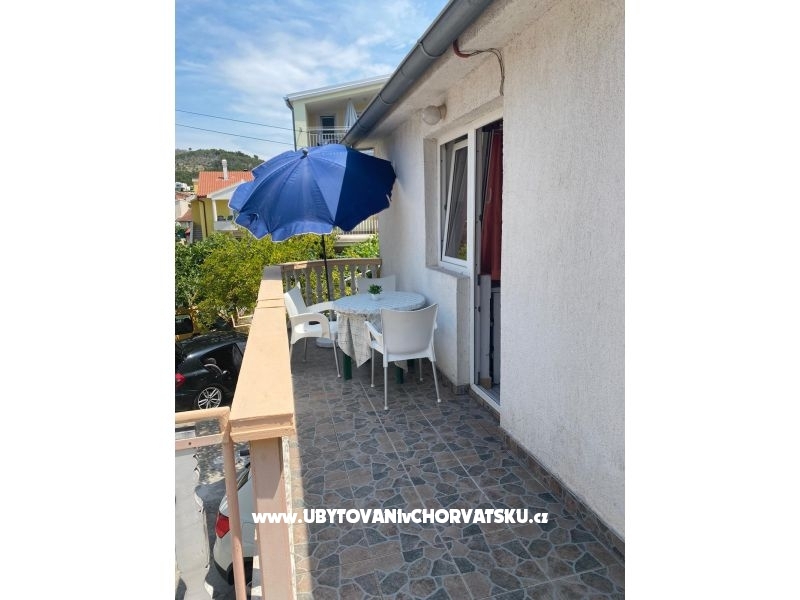 "ApartmanA2" - Apartment A2 (3+2 pers) = Description: two beds + three extra beds, 40 m2, second floor, kitchen with dining room, TV-SAT, bedroom (double bed), bathroom with a toilet, covered terrace (10 m2), apartment doesnt have a sea view. 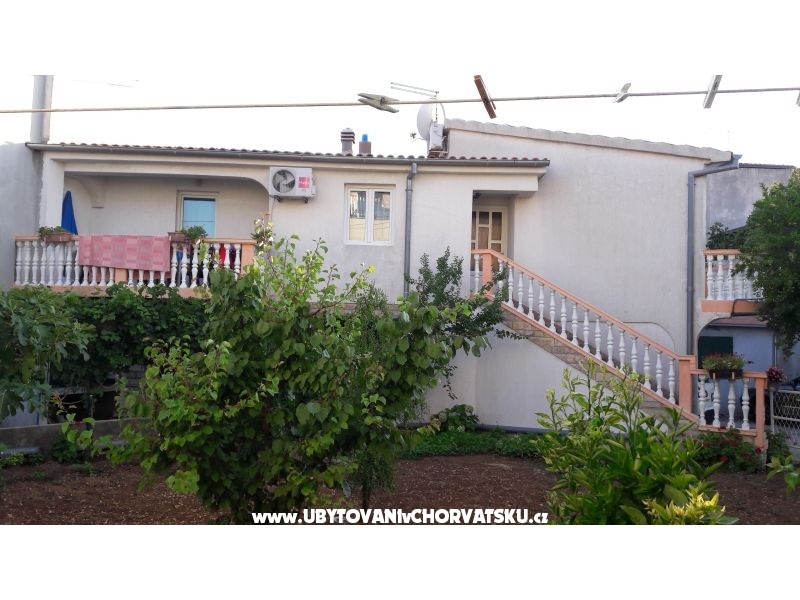 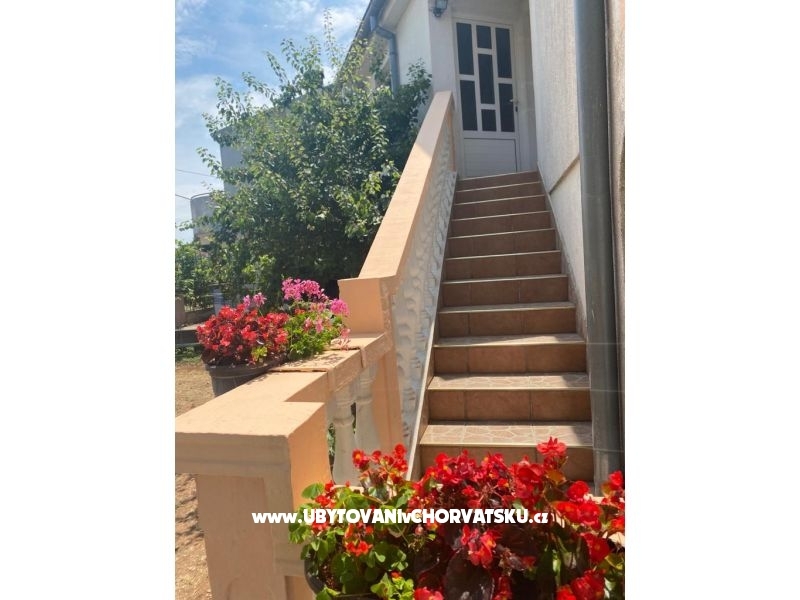 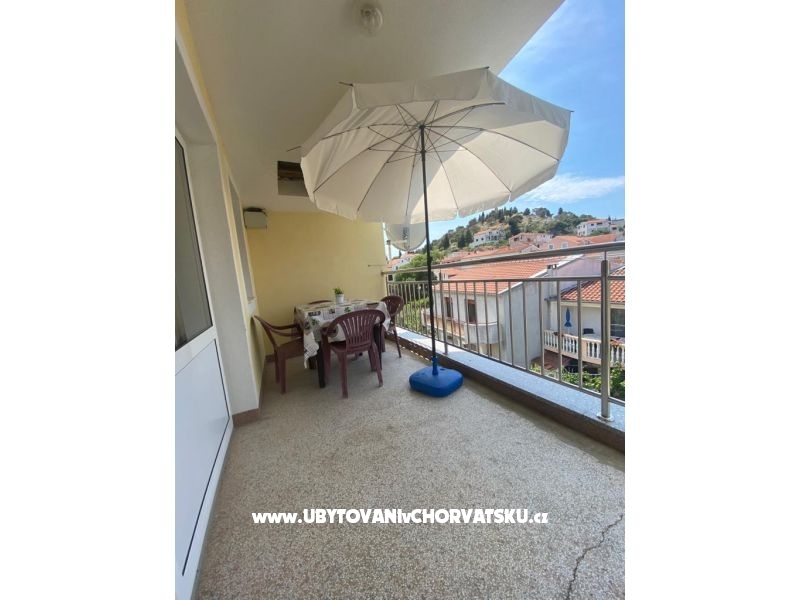 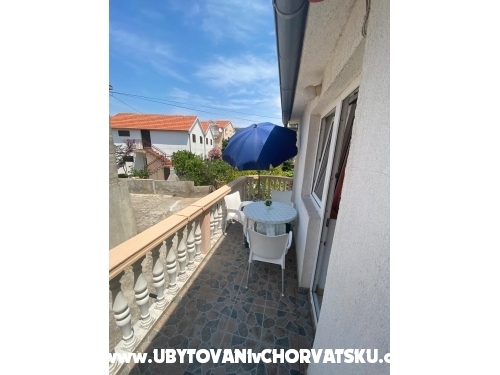 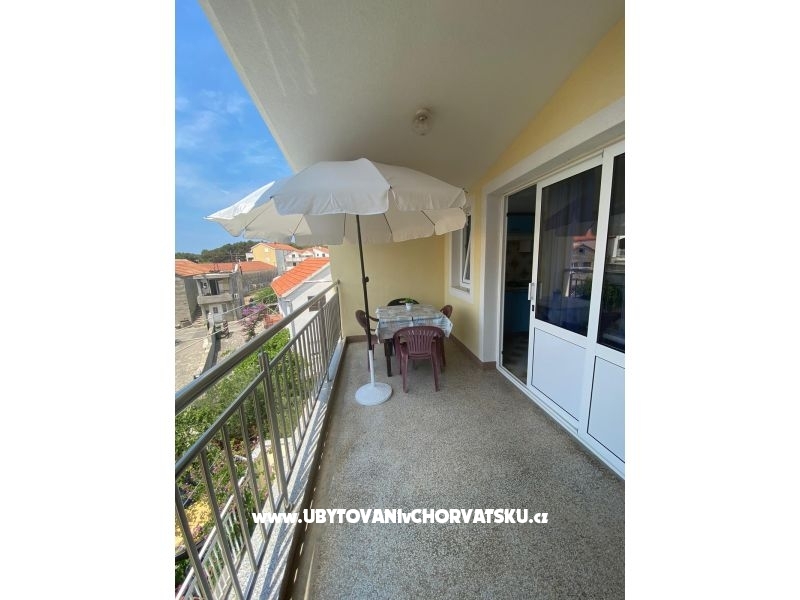 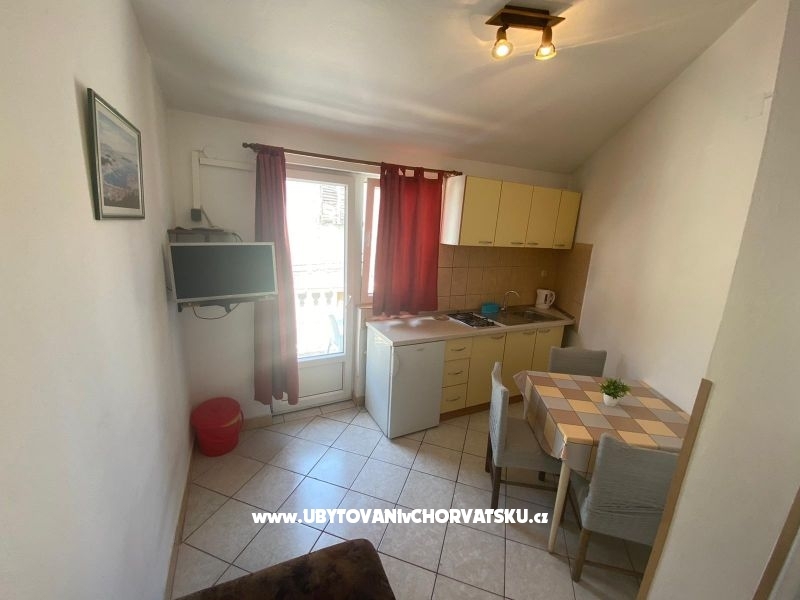 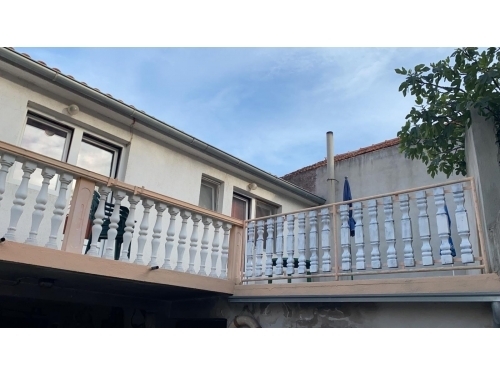 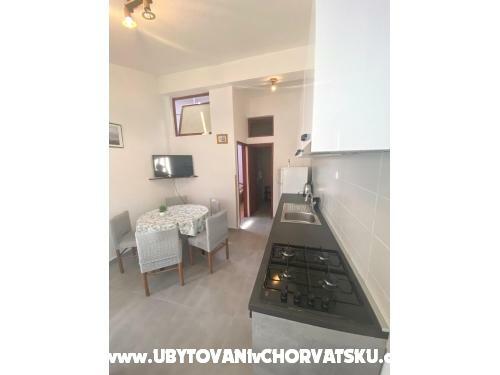 Apartment A1 (2+2 pers) = Description: two beds + two extra beds, 40 m2, second floor, kitchen with dining room, TV-SAT, bedroom (double bed), Klima abathroom with a toilet, covered terrace (10 m2), apartment doesnt have a sea view. 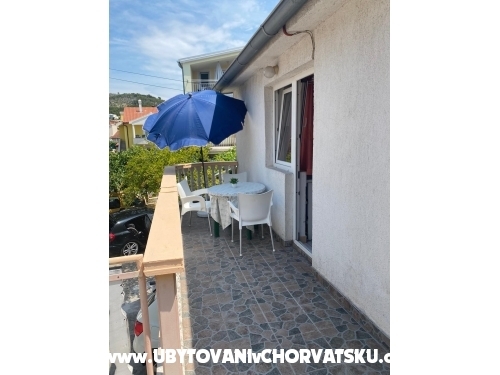 Apartment A2 (3+2 pers) = Description: two beds + three extra beds, 40 m2, second floor, kitchen with dining room, TV-SAT, bedroom (double bed), bathroom with a toilet, covered terrace (10 m2), apartment doesnt have a sea view. Apartment A3 (4 pers) = Description: four beds, 50 m2, first floor, kitchen with dining room, TV-SAT, bedroom 1 (double bed), bedroom 2 (double bed),+1 bathroom with a toilet,klima, balcony (15 m2), apartment doesnt have a sea view. 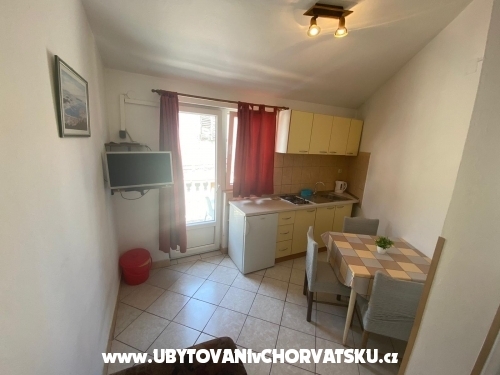 Apartment A4 (2+1 pers.) 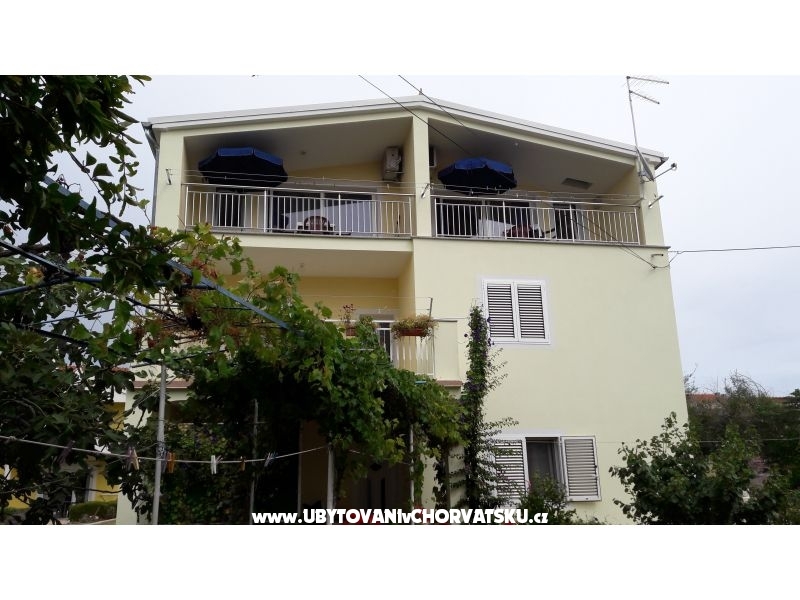 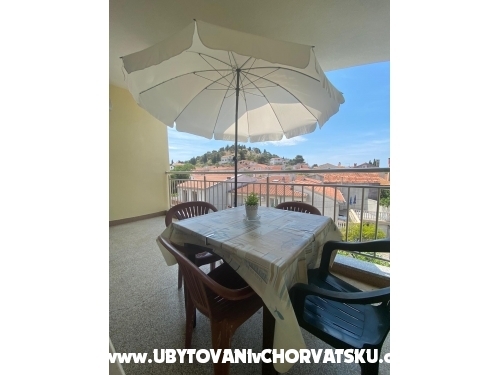 = Description: two beds + one extra bed (sofa), 30 m2, first floor, kitchen with dining room, TV-SAT,klima, bedroom (double bed),klima, bathroom with a toilet, balcony (20 m2), apartment doesnt have a sea view. 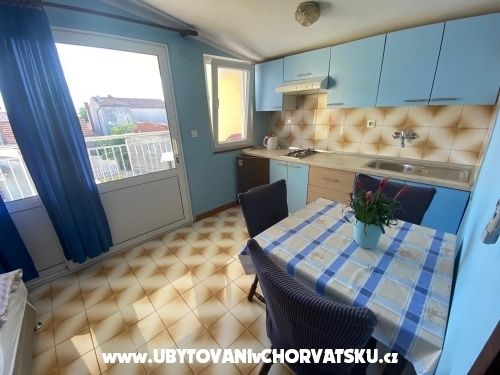 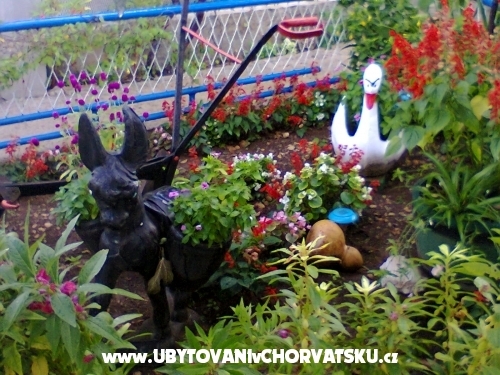 Accommodation comments and reviews for "Apartmani Angela Tribunj"